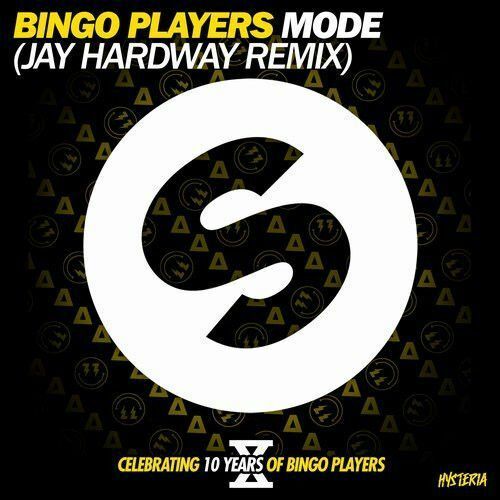 Dutch talent Jay Hardway tackled Bingo Players' track Mode and added his own flavor to it. The catchy synths, firm kicks and energizing melodies will get you in the mood to dance. This is definitely a gem right here.